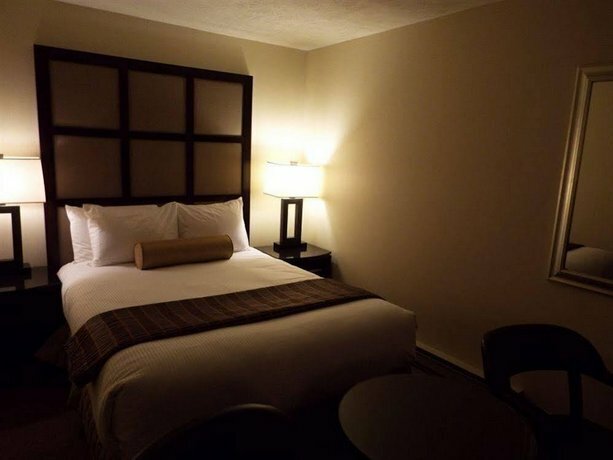 With Parlee Beach Provincial Park a 5-minute drive from the hotel and restaurants within walking distance (3 minutes), this hotel would be a good choice for leisure travellers that want easy access to the park and restaurants nearby. 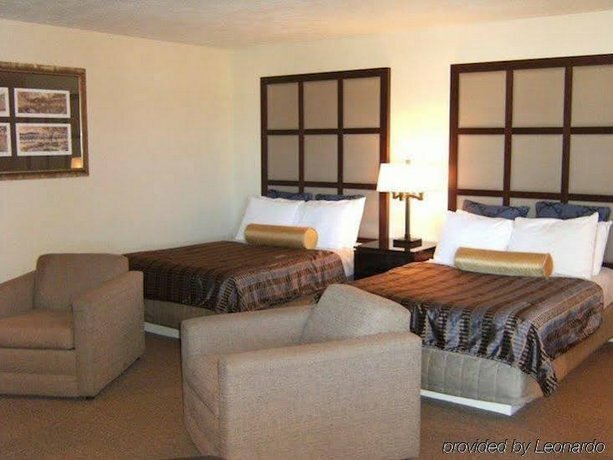 Standard rooms come with cable TV, individual climate control, a mini-fridge, a microwave and an iron and ironing board, as well as a sitting area with sofabed and coffee table. 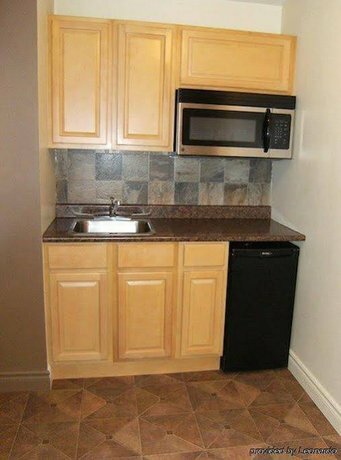 Most suites feature a full kitchenette (mini-fridge, microwave, stovetop, toaster, dishware, glassware and utensils) and a jetted tub in addition to the standard room features. 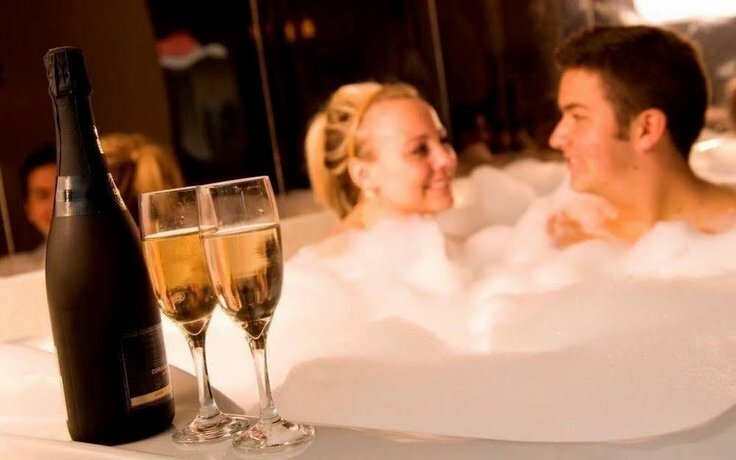 Bridal suites offer a jetted tub and a fireplace. Free Wi-Fi and wired internet and free local calls come with all rooms. All rooms are non-smoking. 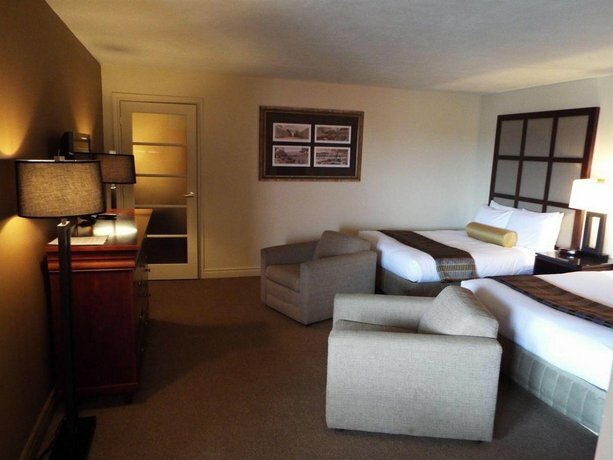 A complimentary continental breakfast is included and served daily between 7:30 am and 10 am. 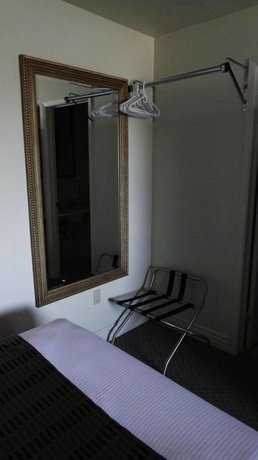 Free on-site parking is available and pets are permitted to stay at this hotel for $15 per night. 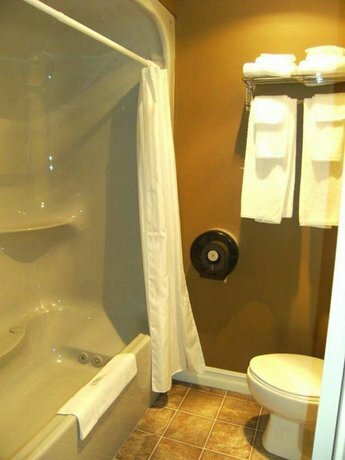 Hotel features include an indoor pool, a sundeck, a sheltered picnic area with BBQ, guest laundry, fax and copy services and meeting space. 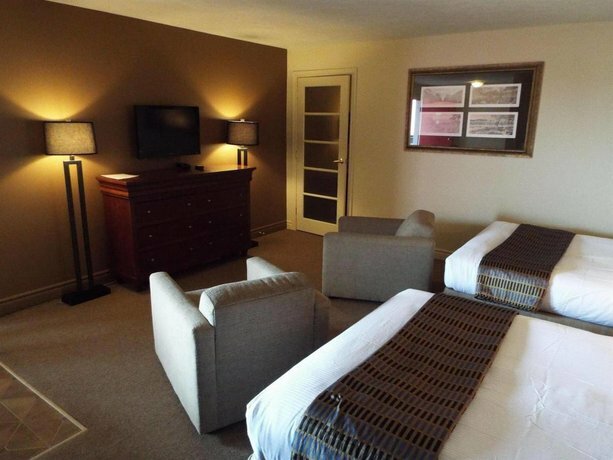 Verified with the front desk on March 20, 2013: free Wi-Fi and wired internet, pet policy, free breakfast and suite features. 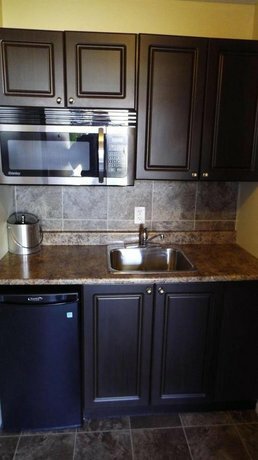 There were few reviews of this property to draw upon for this analysis. 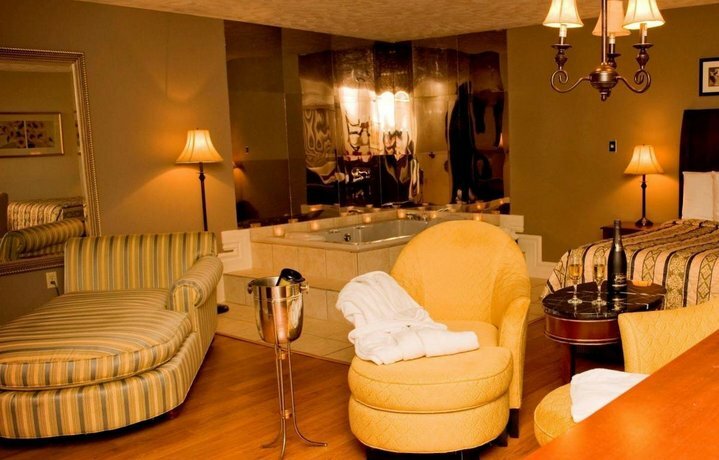 However, those available were generally positive, and guests complimented the rooms, the location and the staff. 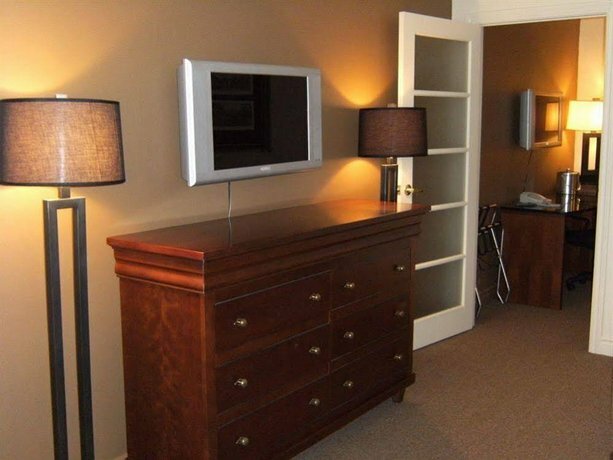 Several reviewers described their rooms as well furnished, clean, spacious and comfortable. The location was a big draw. Some reviewers liked the hotel's proximity to Parlee Beach and thought it was centrally located, providing convenient and easy access to nearby amenities and attractions. 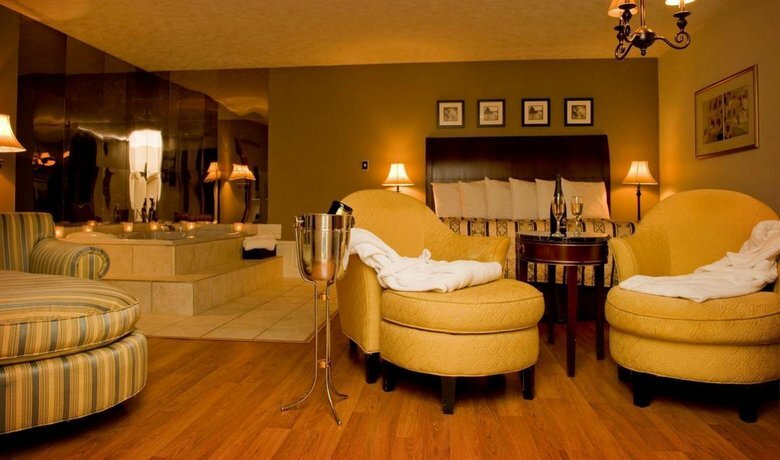 The staff received praise from some guests and were described as friendly. Additionally, a couple guests thought the pool was a nice feature. As mentioned above, there was little feedback to consult for this analysis. The majority of reviews were positive but there were a few common complaints about the room rates and the breakfast. 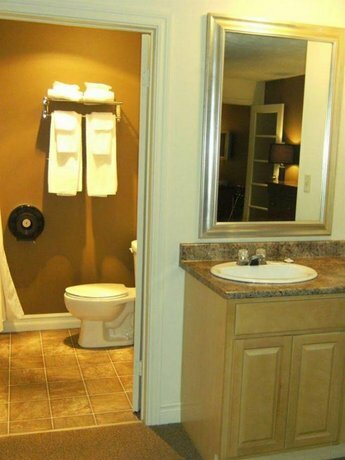 Some reviewers felt the room rates were expensive for the area and felt the accommodations did not justify the prices. A couple guests felt the breakfast lacked variety and the items were poor quality. Expedia.ca rated this hotel 3 out of 5 based on 3 reviews. 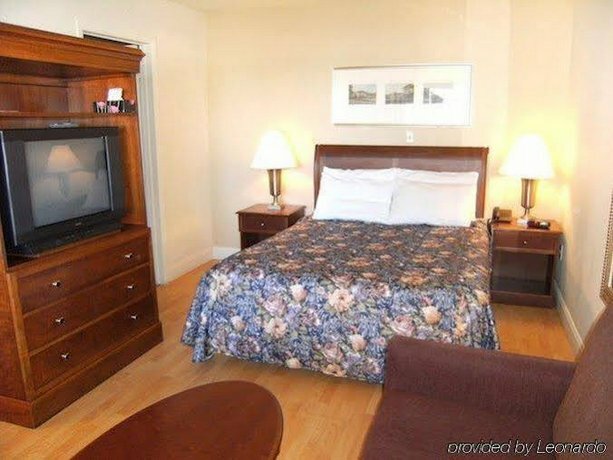 TripAdvisor.com ranked this hotel #3 out of 4 hotels in Shediac with an average rating of 3.5 out of 5 based on 15 reviews. The average guest rating for Seely's Motel is 5.9 out of 10 based on 294 reviews from past guests. 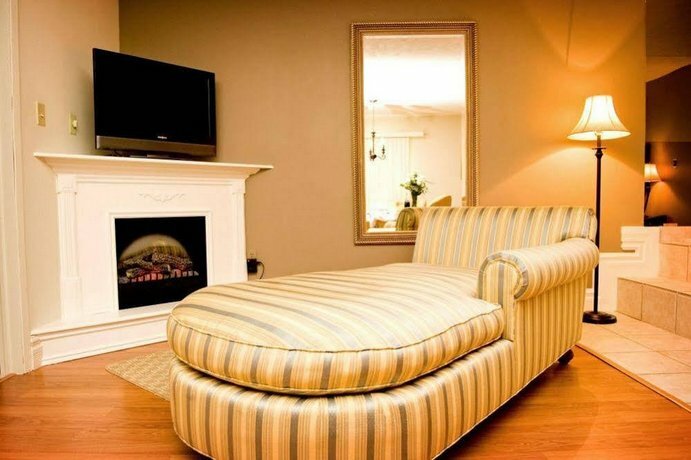 This average guest rating ranks Seely's Motel at #4 out of 4 hotels in Shediac.